This podcast, JAY-Z reveals the reason for his Kanye beef, the decline of Drake, the Carter 5 + album reviews of Rob Markman, Dave East & ASAP Ferg. 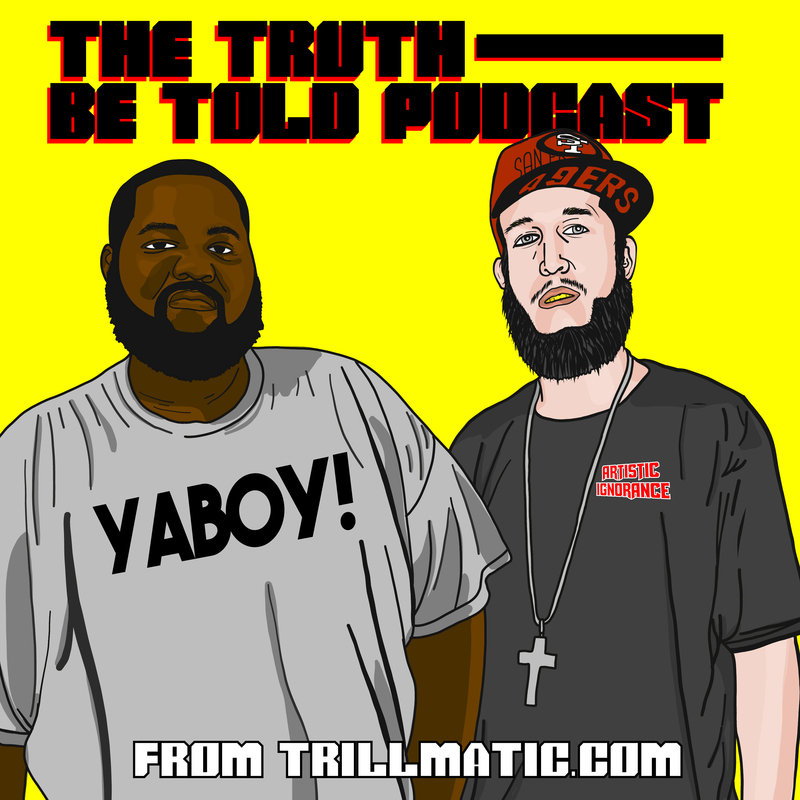 In this podcast episode, we talk about The Game and if he can make an album with no features, being too old to rap and the modern day Tip Drill. Not exactly sure what Queen Beyoncé has planned for the world with LEMONADE, but it seems big. Especially if she has HBO behind her. Watch Houston rapper Killa Kyleon drop bars over Jay Z's classic 'Breathe Easy' instrumental, directed by David Stunts. Dame Dash stops by Sway's for an interview & he speaks on a wide range of topics. From Jay Z, to Kanye West, to being a fearless businessman & a lot more.